The thing I like best about my job is sharing my client’s excitement about the most important purchase of their lives. It’s my goal to make it the “perfect process” with a smooth closing and a satisfied customer every time. I get great pleasure from getting to know my clients and business partners and forming friendships along the way. There is no better sense of accomplishment than helping your customer with the purchase of their home. Whether a first home, dream home or retirement home it’s always the same warm feeling. 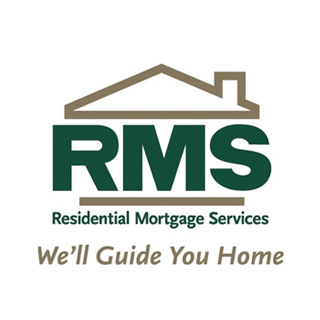 RMS has the best industry tools available to assist me in providing excellent service, and building great relationships with my clients and business partners. There is no better feeling of warmth and accomplishment than the compliments of a satisfied customer at the time of closing,I strive for a 100% satisfaction rating from my clients and business partners. After all this is a referral business so the greatest compliment of all is entrusting me with the referral of a friend or family member. I enjoy everything Coastal except the storms. I love boot camp with my Gym buddies in the morning, walking my dog, biking, cooking and entertaining for friends and family at the beach and reading on the porch.